HOPE is so much more than wishes. 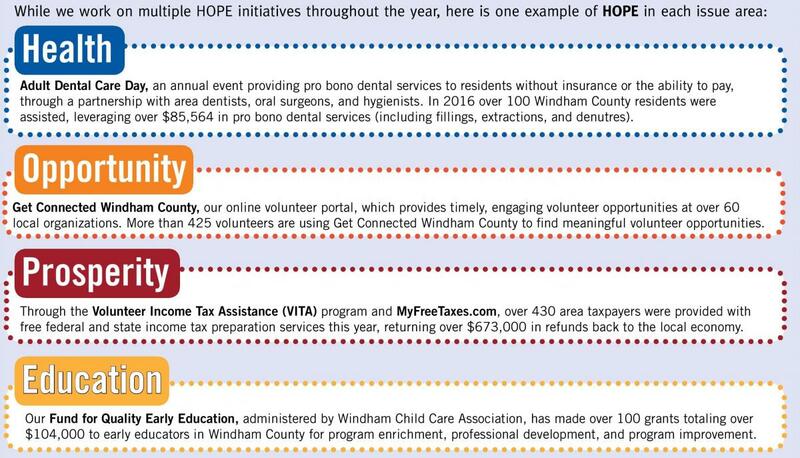 At United Way of Windham County, HOPE means improving Health, creating Opportunity, building Prosperity, and strengthening Education in our community. United Way of Windham County is in the unique position to take a bird’s-eye view of the human service needs of our community. Whether it’s in our role as convener, fundraiser, volunteer coordinator, or putting the right people and resources together to work on an issue, we strive to keep every dollar at work in Windham County. Through strategic partnerships, and our investment in a network of high-performing social programs, we know that we can achieve results that no one entity could achieve alone. Here are the outcomes we work toward in collaboration with our partners. How did HOPE come to life last year? Check out our Community Impact Report!  This report covers what we did, how we did it, and how it helped our community. How Does HOPE Come to Life? Let's use "Prosperity" as an example. Under "Prosperity" UWWC has outlined focus areas and goals. 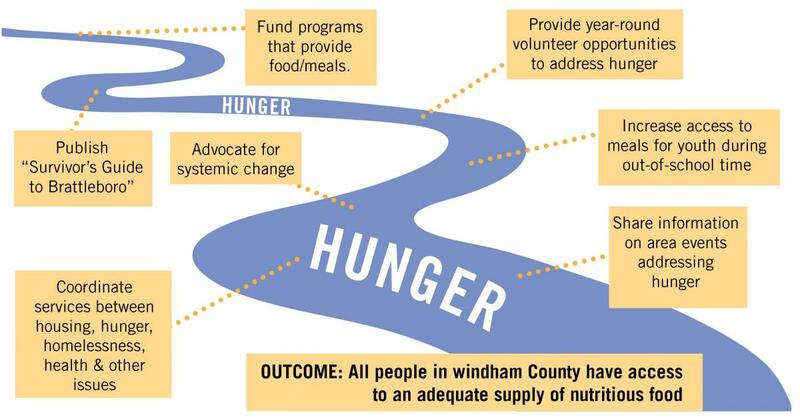 For the focus area of basic needs, the desired outcome is "all people in Windham County have access to an adequate supply of nutritious food." Imagine the complex issue of hunger in our community as a river. While hunger is downstream, we are working 'upstream' toward removing the root causes of hunger. For example, UWWC provides funds for meals through partner programs (like AIDS Project of Southern VT, Boys & Girls Club, and Green Mountain Camp for Girls). At the same time, UWWC is working for systemic change to address root causes through coalitions like the Hunger Council, or chairing the Summer Food Subcommittee. This type of approach is called "Community Impact" and it allows UWWC to leverage donations, resources, staff time and partnership to have a greater impact.